I am sure many may be thinking about Lent which begins on Wednesday this week. 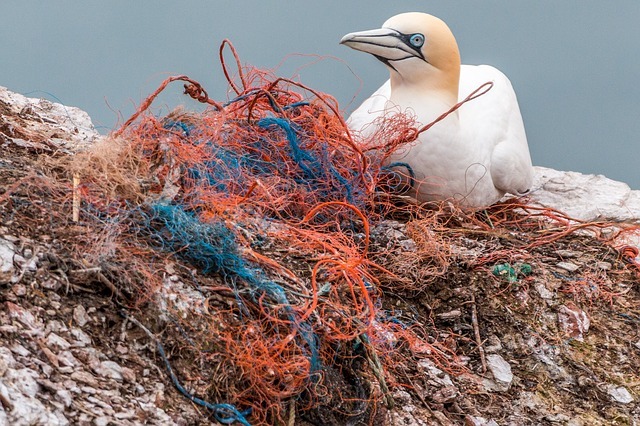 I have been inspired over the last few weeks watching David Attenborough ‘ Blue Planet ‘particular relating to the pollution of our oceans with plastic. We have seen pictures of huge amounts of plastic washed up on our local beaches by storm Eleanor.So I have decided to give up plastic this Lent in particular single use plastic.In preparation I have visited my usual shopping haunts and realise what a huge task this might be. Watch this space for my progress or perhaps you might like to join me! Great idea Hilary , going to be a real challenge . Good idea, not an easy one.